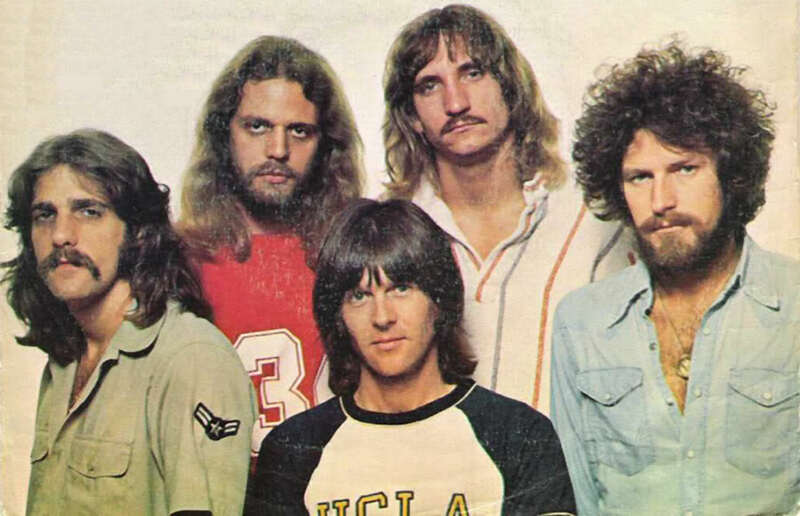 Critics, fans, and the band themselves are in general agreement that 1976’s Hotel California represents the peak of The Eagles’ illustrious career. In addition to the obvious fact that it’s just a top-notch collection of songs, one reason for its preeminence in the band’s catalog is that it showcased their versatility. The melody teases out the melancholy without overplaying it, and Henley really tears into it. In the closing moments, with the strings swirling, he finds, if not a happy ending, then at least a resolution for this damaged duo: “So you can get on with your search, baby/And I can get on with mine/And maybe someday we will find/That it wasn’t really wasted time.” Maybe he truly believes it, or maybe he just can’t admit the alternative because it’s too painful to bear. All over Hotel California, The Eagles showed that they were far more than a one-trick pony group, all while cataloging what happens when California dreamers come crashing down to Earth. On “Wasted Time,” at least they gave two of those lost souls a soft and soulful place to land.